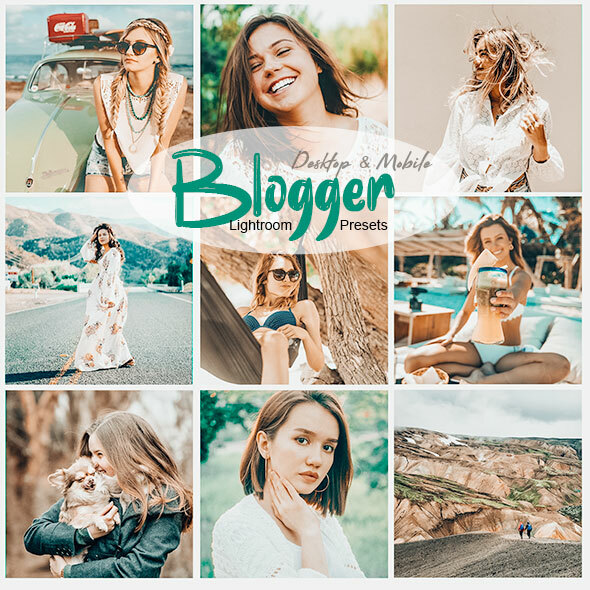 This Blogger Lightroom Preset for Desktop & Mobile set is just perfect for your summer travels for fashion and lifestyle shots as was made thinking of instagram feed and lifestyle blogs where you can have different situations. These presets give a very warm and fresh feel. They work well with orange and blue tones, city, beach, landscape scenarios and sunsets. 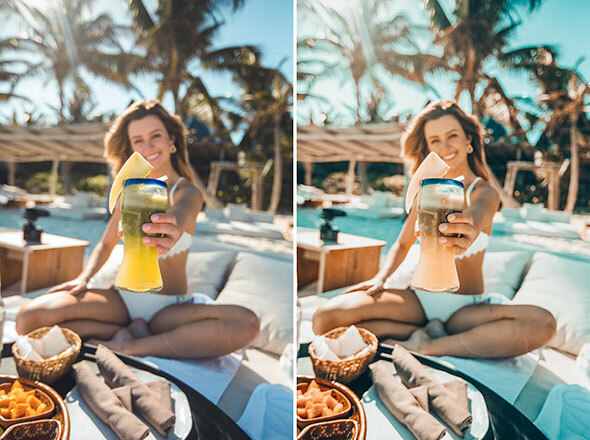 So you can easily upgrade your pics to new level. 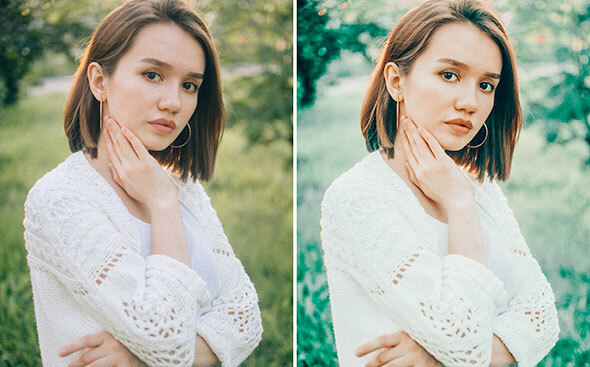 In most cases these presets are one-click magic, but please note that all presets work differently on every image and because every image is different (shot in different light etc) you willl likely need to tweak the edit after the preset is applied. 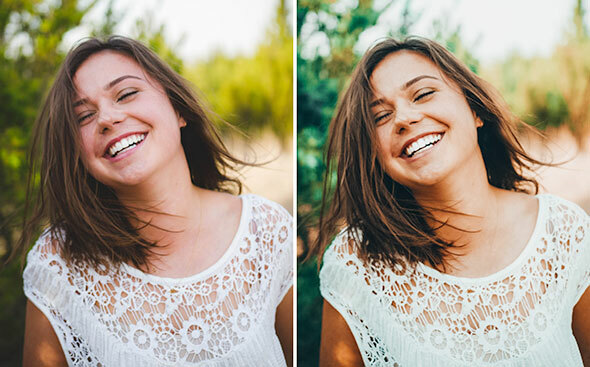 So it’s normal to make adjustments after applying a preset. 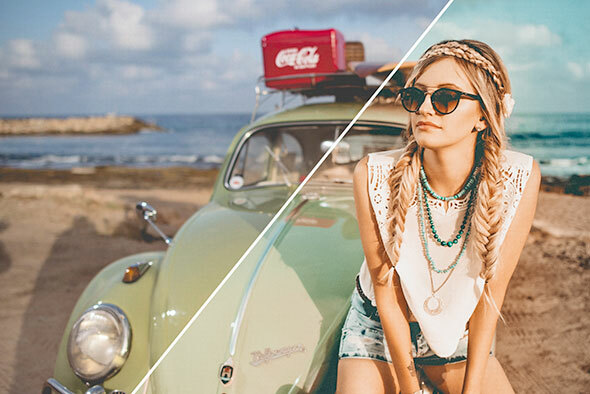 You can easily adjust the tones to fit your taste only moving the color sliders (hue/saturation/luminance),without curve or tones editing.